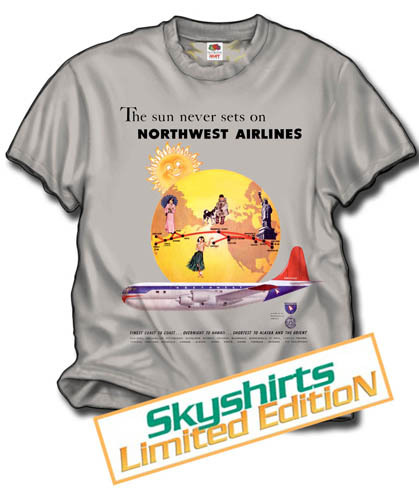 Going way back in time, here is the Northwest Stratocruiser shirt! In all its glory, the Stratocruiser was the way to get to Japan, back in the early '50's. This is taken from an old magazine ad from that period. 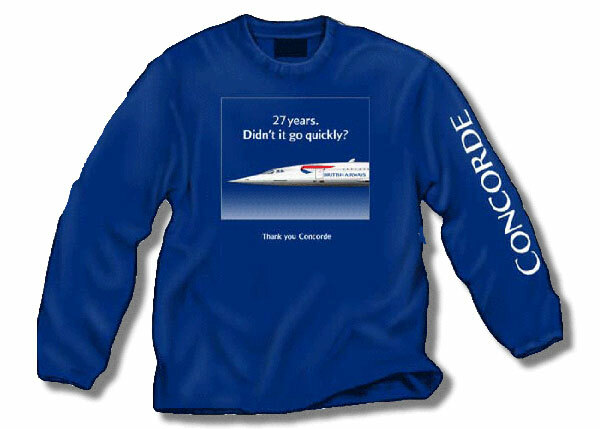 We have modified it to make it into a t-shirts without any changes to the text and details that were in the ad. On a 100% cotton Gildan Ice Grey shirt!